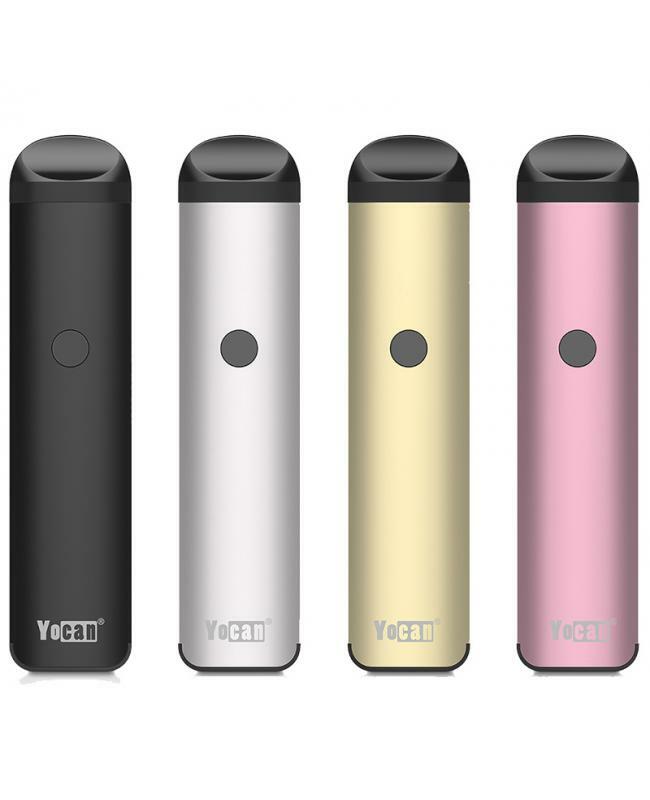 The Yocan Evolve 2.0 is the newest starter kit with pod system, with compact structure and portable, small and discreet fits in the palm of your hand, the Evolve 2.0 with ALL-IN-ONE style, the e-juice pod, oil pod, and concentrate pod included. enables you easily change your desired vaping experience from e-juice to oil, and concentrates. 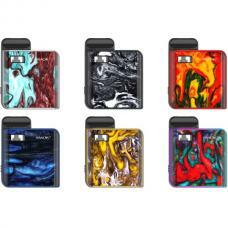 the Juice and Oil refillable pods with the ceramic coil, deliver the huge clean, smooth and flavorful vapor. the Concentrate pod with quartz dual coil, provide with the purest experience, guarantees a crystal clean and smooth essence. 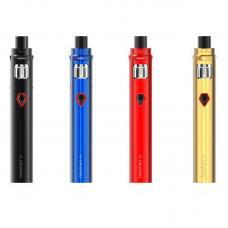 the Yocan Evolve 2.0 built-in 650mah battery, can charge the battery via micro USB port by connecting to a wall adapter or power bank. 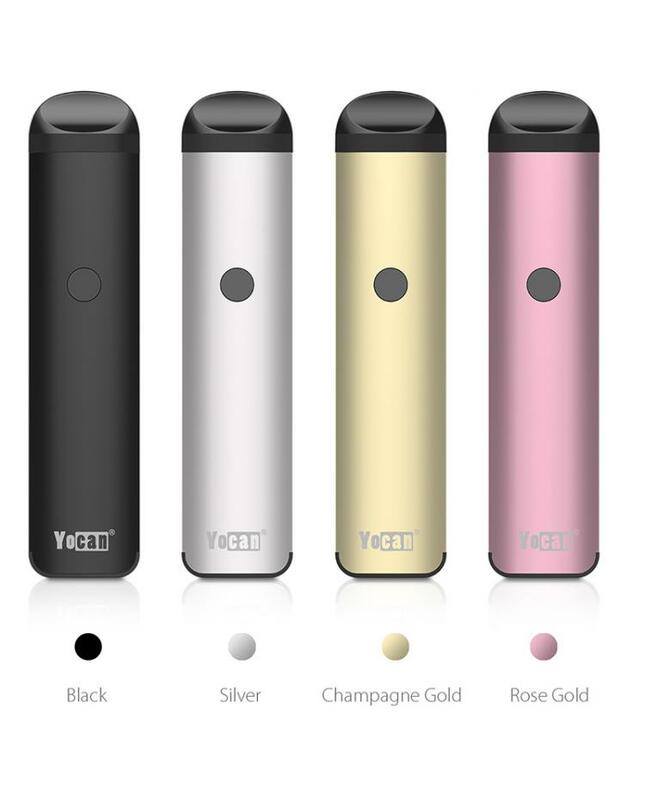 the Yocan battery features an adjustable voltage option with three different power levels to customize your vaping experience. 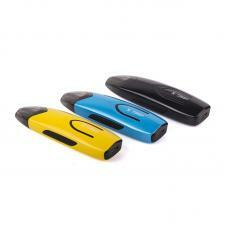 after turning on the device, press the power button 3times rapidly to adjust the working voltage. 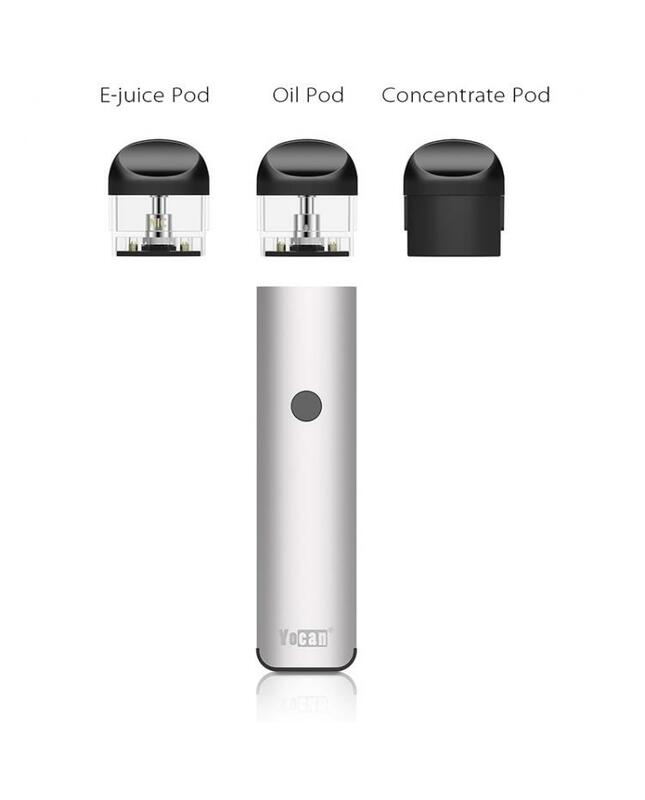 to provide vapers with an incredible experience, the Evolve 2.0 with built-in preheat function that warms up your oils before the first use. 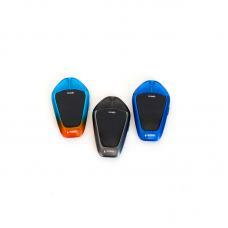 rapidly clicking the power button two times will put the device in preheat mode, it will last for 10 seconds, to deactivate the preheating function, simply press the power button 2times again. 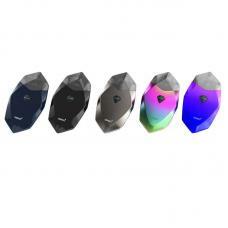 the Evolve 2.0 battery and pod with the effortless magnetic connection, enables you to easily change the vaping experience with this magnetic refillable pod options, very convenient to use.